First Look - @PINGTour G410 Irons. PING's mainstream game-improvement iron gets slimmed down for 2019. 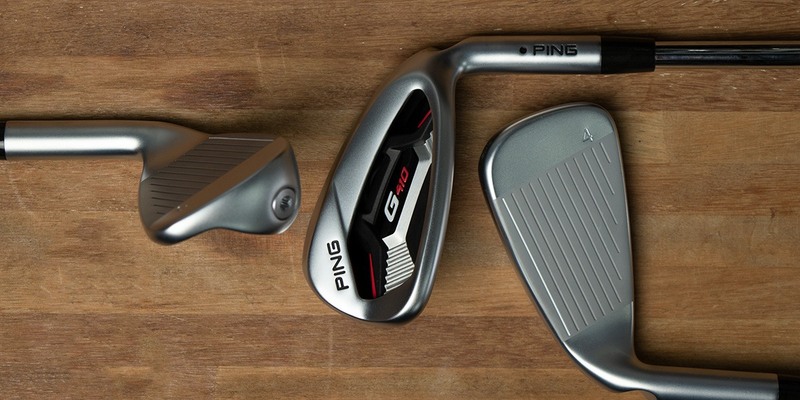 PING’s G-Series is the proverbial bread and butter of its iron line up. It’s the one-ski quiver which sits at the top of the bell curve and offers players a forgiving distance iron with more precision and consistency than some might expect out of a game-improvement iron. Ping’s i500 iron is a player’s iron with distance attributes while the G700 is the most forgiving model PING offers. The G410 sits in between these two. Contrary to some of its competitors, PING tech talks tend to limit fluff and marketing bs in favor of meaningful technological improvements. As with other clubs in the 410 line, the objective was to increase ball speed and forgiveness (MOI) in a smaller, more player-centric design. Or think of it this way; PING wanted to give players the performance of a larger club in a visibly smaller one. To achieve this, PING’s engineering team decreased offset by 10%, reduced sole width by 20% and shortened the blade-length. This coupled with the Hydropearl 2.0 finish gives the G410 a clean and polished look. While consumers feelings tend to be mixed on cavity badging, in this instance PING’s full-cavity, co-molded aluminum and elastomer badge conceals some of the internal technology while delivering what PING describes as a “powerful, reassuring feel and sound.” That is to say, it’s an imperative element of the overall design and not simply a space to advertise the brand make and model. Better looks and packaging without improved performance isn’t much to write home about. 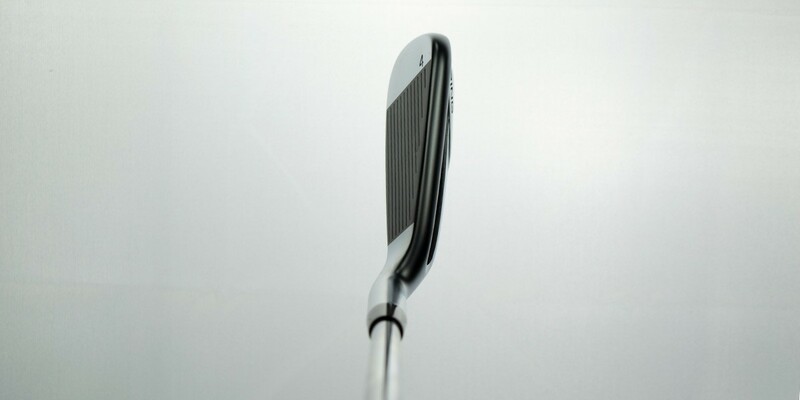 As such, a revamped face and cavity structure (CTP weighting is gone) frees up weight which is reallocated to the tip (hosel) and toe to increase MOI by 8% over the G400. Next generation COR-Eye technology matched with a cascading sole design and deep rail undercut results in better ball speed and higher max height. Face technology is the leading story with pretty much every driver release for 2019, where ball speed more or less dominates the performance conversation. It’s also becoming a focal point with irons as OEMs continue to explore the potential benefits of hollow cavities, thinner faces and something (or nothing) in between, coupled with smaller head shapes. For the time being, PING remains committed to a hollow (i.e. NOT goo-filled) cavity. 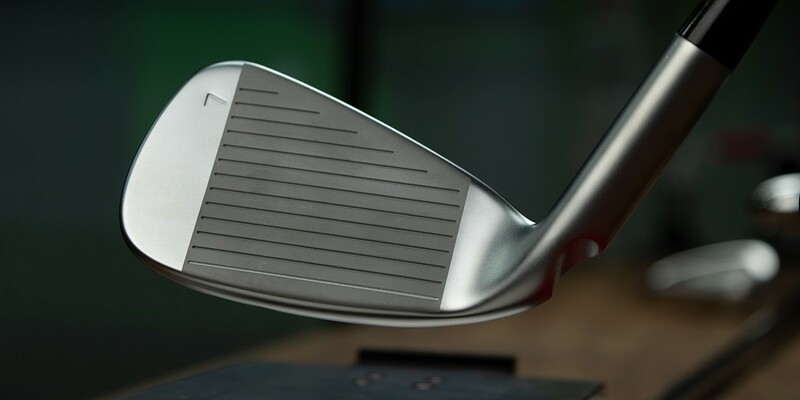 By separating the weighting structure from the face, the G410 creates a “more flexible, free-moving” 17-4 hypersteel face which acts like a hinge (Ping terms this Loft-flexing) to improve ball speed and launch conditions over more of the club face. Essentially, the technology limits the penalty for both heel-toe and high-low misses. 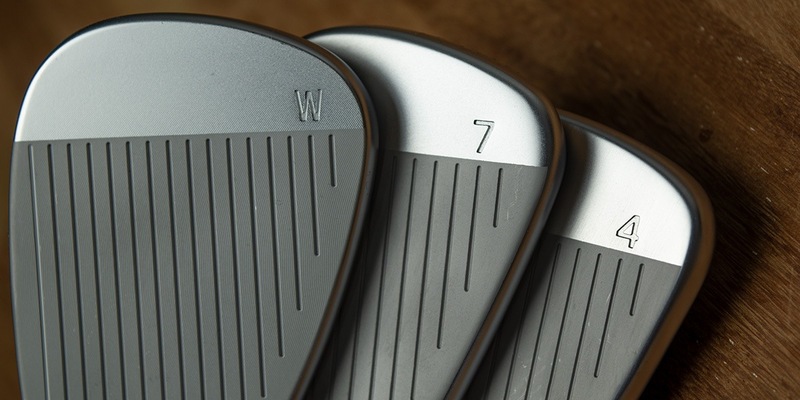 Progressing through the set, PING uses the same wedge technology and geometry on the G410 PW, UW, SW and LW as it does in the Glide 2.0 wedges, which were named MyGolfSpy’s Most Wanted wedge of 2018. This isn’t the last time you’re going to hear manufacturers using the distance narrative as a selling point with irons – particularly those in the GI/SGI space. That said, it’s imperative consumers understand why or how increased distance might be of benefit. More ball speed and longer total distances might sound good in the isolation of a simulator, but what good is hitting your 7-iron 10 yards further if it can’t hold a green? Distance without appropriate spin and angles of descent isn’t likely to help any golfer hit more greens or shoot lower scores. To be clear, what PING has engineered with the G410 is an iron which creates both faster ball speeds and more peak height, which all things being equal, should translate into slightly greater carry distances than the G400. Additionally, PING has partnered with Arccos to make its performance tracking system available on all G410 series clubs. This feature will come at an additional cost with availability expected several months after launch. PING isn’t making any giant performance claims with the G410. 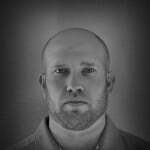 That said, the changes are incremental and evidence of PING’sevolutionary approach to it’s most popular iron. In addition to PING’s color-coded fitting template, a Power Spec version (lower lofts throughout the set) is available. 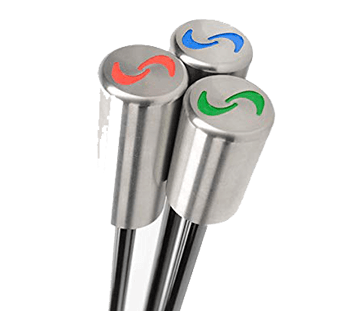 Stock steel shafts include Dynamic Gold, Nippon Modus 105, KBS Tour, Project X LZ and AWT 2.0. As a side note, PING’s AWT 2.0 shafts are manufactured by Nippon, which is a fact PING should probably market a bit more loudly as consumers would be more apt to consider it the first-rate option is rightfully already is. 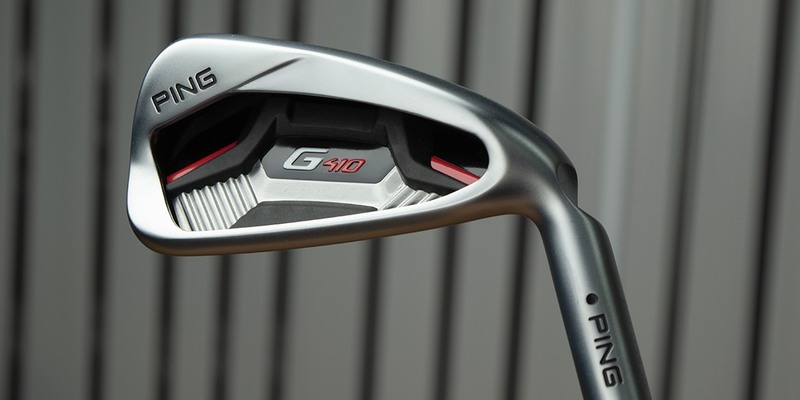 Pre-sales of PING G410 irons begin January 21st. Full retail availability begins February 7th. MSRP is $135 w/stock steel shaft; $150 w/stock graphite shaft. Actual street price may be a bit lower. I’m looking to replace my trusty G20’s and have been waiting for these to drop. But as a 20 handicapper, I’m wondering with the larger head and offset if the G400 might suit my game better. Does the hydro pearl finish still scratch so easy?